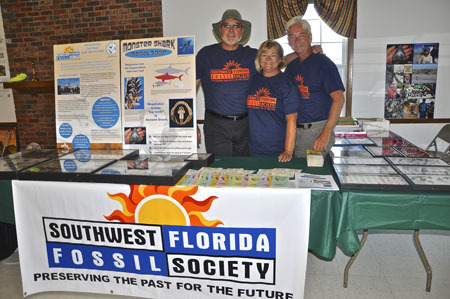 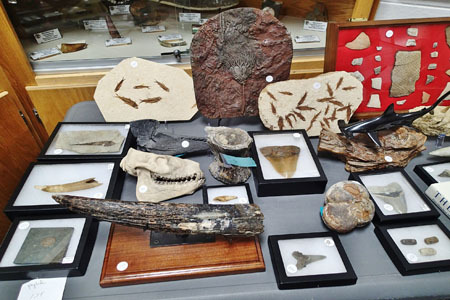 The Special Friends of the Aurora Fossil Museum proudly support the Aurora Fossil Museum. 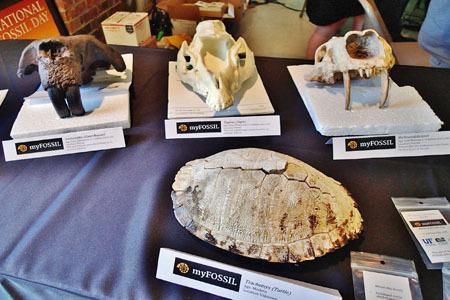 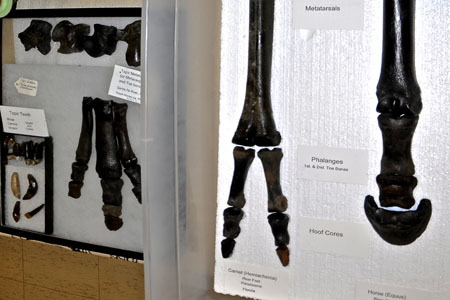 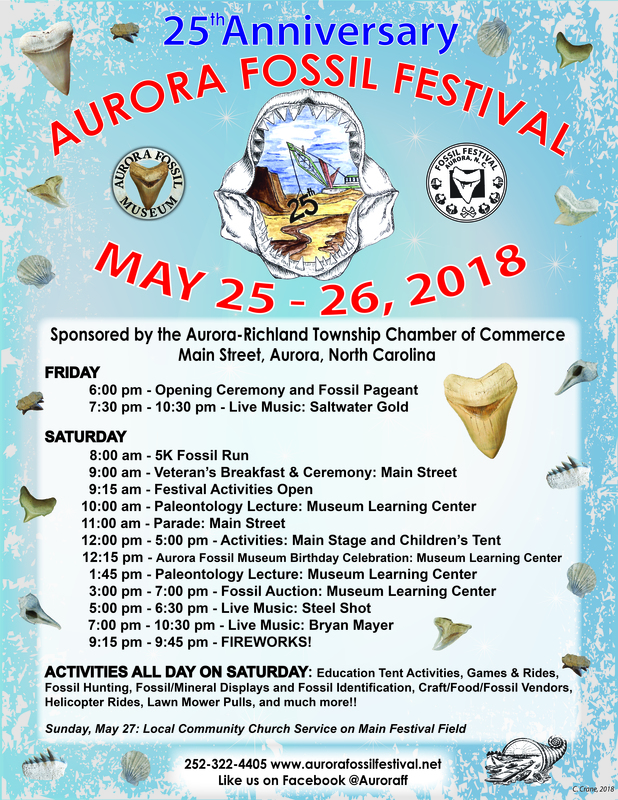 The SFAFM supports the 2019 Aurora Fossil Festival scheduled for May 24-25. 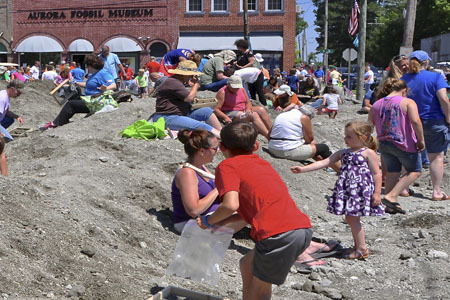 What the Friends do to support the Festival. 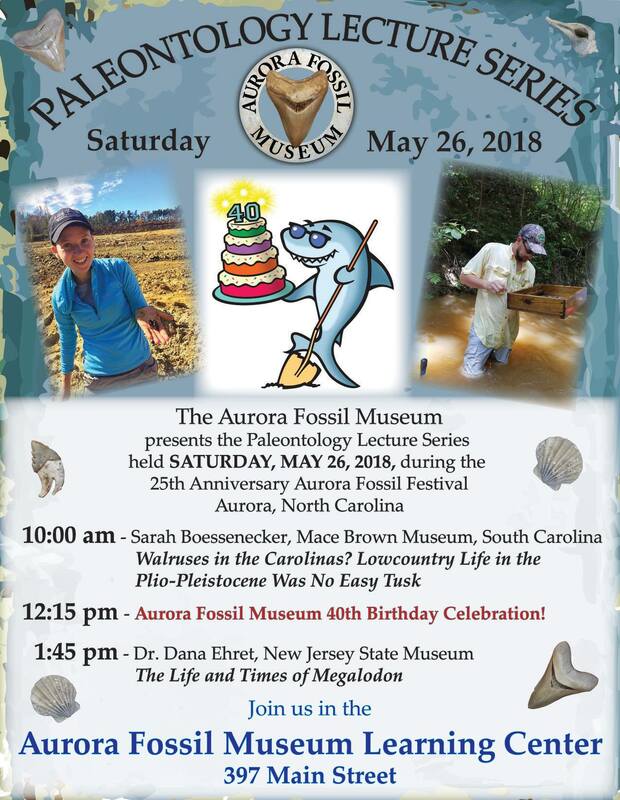 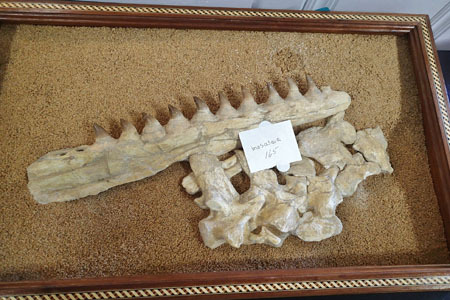 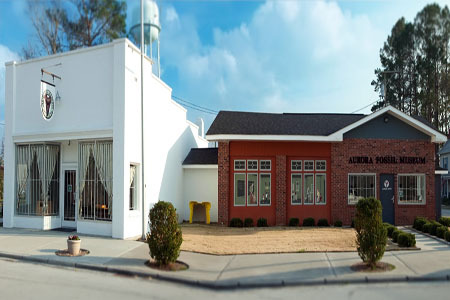 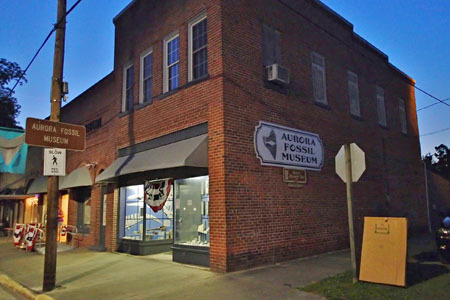 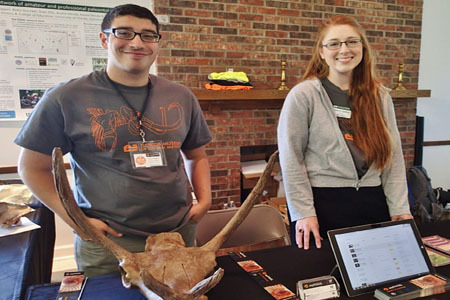 The purpose of the Special Friends of the Aurora Fossil Museum is to support the educational programs and to provide for the capital needs of the Aurora Fossil Museum. 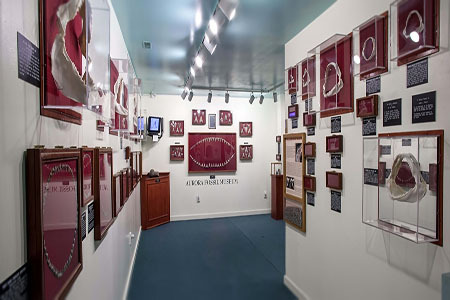 This is accomplished by engaging in fund raising activities and providing volunteer labor and technical assistance for the sole benefit of the "Museum". 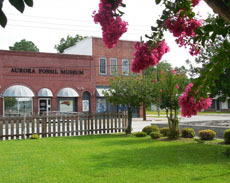 The "SFAFM" is incorporated as a North Carolina non-profit corporation and complies with all state and federal rules governing the activities of such entities.